13.78 x 9.84 x 9.84"
﻿﻿----Please "No Head First Diving!" - Industrial cutting speed of 400mm2/min with 0.33 mm coated wire. 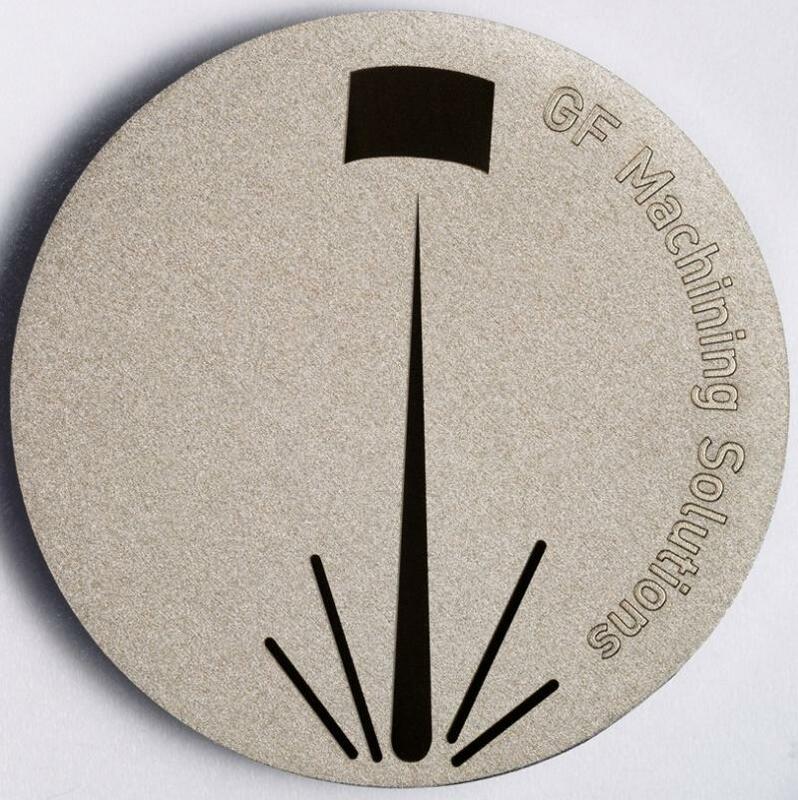 - Minimum surface finish 0.2um Ra on carbide- Machining and threading capability with wire diameter from 0.25 mm to 0.33mm. - Positioning accuracy guaranteed by Heidenhain absolute linear glass scales with 0.050μm resolution. - Machine base made of mineral casting to damp vibration- High level of polyvalence to fit with any technical demand in the workshop. 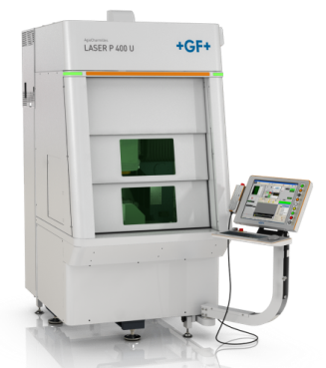 - EDM EXPERT enables with few clicks to produce the best machining sequence to achieve a desired result. 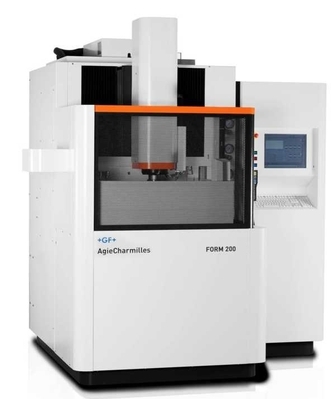 - AC CAM Easy enables the programming of new contours during machining or the import of DXF files. 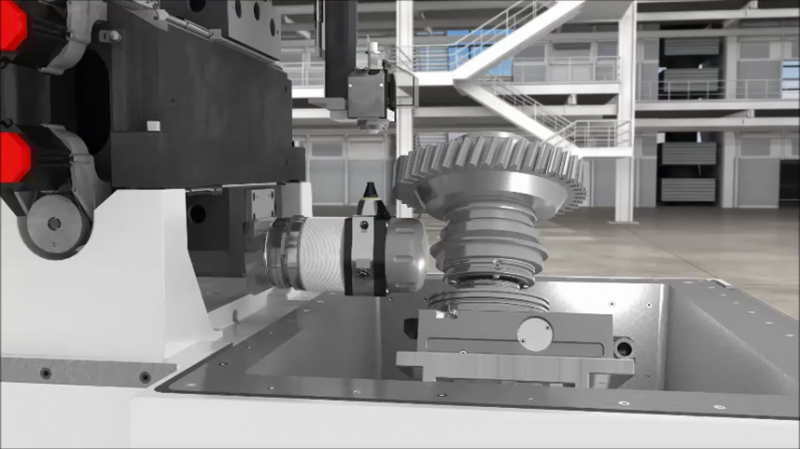 Then the post pro generates the faultless machining program to be executed. 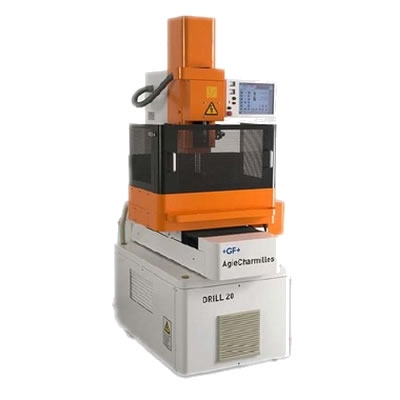 - Part Express function to suspend the job in progress in order to "insert" and machine another urgent workpiece. 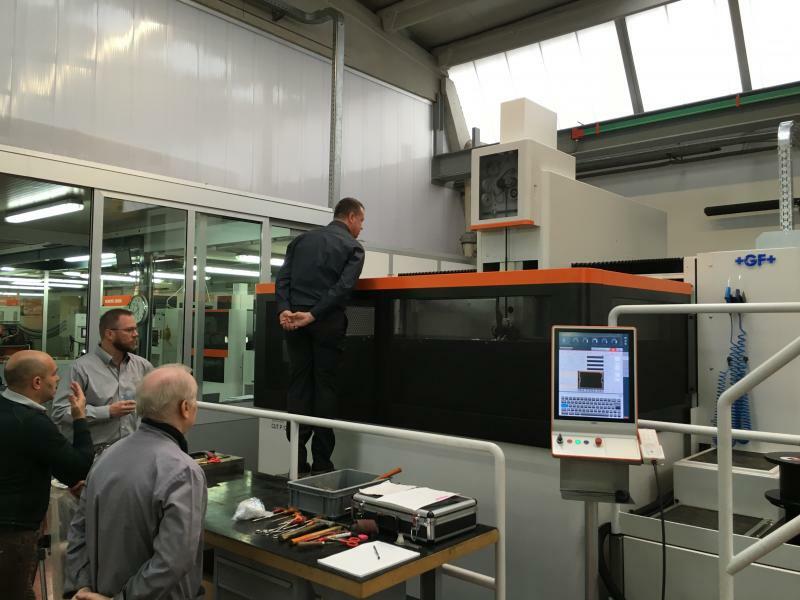 - When finished, the previous job can be resumed in one click at the exact point where it was suspended.Smart Modules provides EDM expertise to boost performances. - Travelling speed of 3 m/min. on XYUVZ protected by a proven collision protection. ..........contact us for more Information Today! 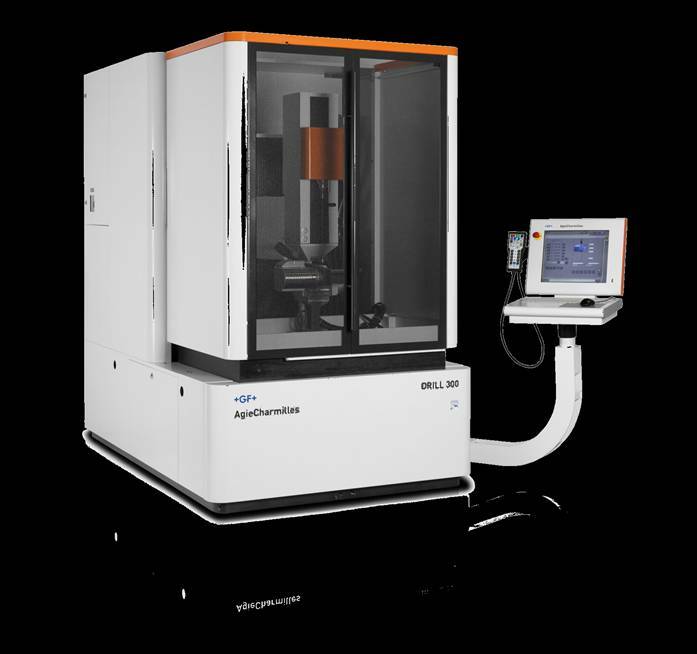 "Sneak a Peak" at the- NEW Cut200D "Dedicated" Wire EDM for Aerospace applications. Table is removed and replaced with an Indexer. This New EDM system has our "CC" EDM generator for zero recast, zero heat affected zone for critical part production.